Perfect for gift baskets! Food items are Buy One Get One Half Off this weekend! We have grilling sauces, jams, dressings, dips, soup mixes, sweet treats, and more! Come see the selection! Sale lasts through Sunday, February 10th. All specials are limited to stock on hand, no special orders will be taken. Save $$$! 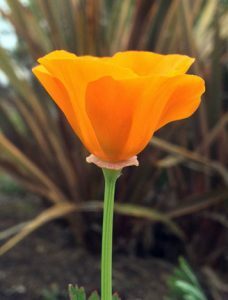 California Poppy Seeds are back and 15% off in our online store! We have them available in a variety of sizes: 1, 2, 3, 5, and 16oz. Follow the link below and have a look!